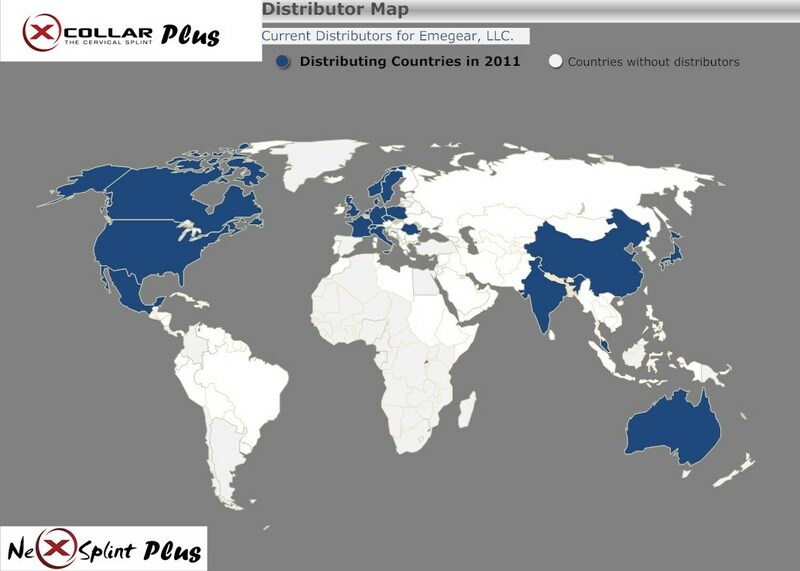 This album shows our progress around the world and in the US over the past 3 years. 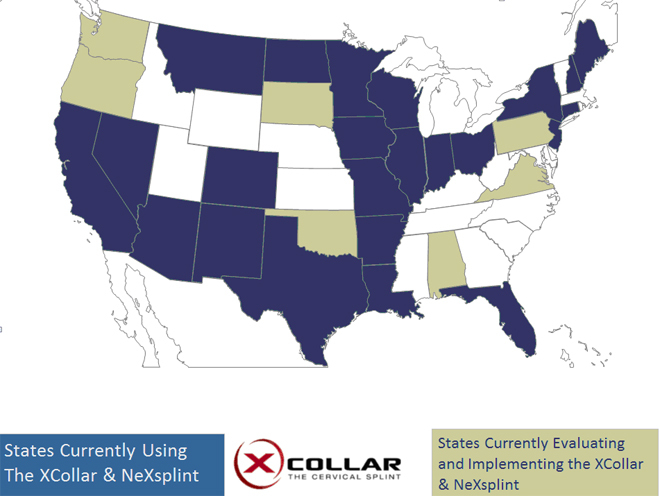 Interested in bringing the XCollar to your country? Visit our website here for more information.